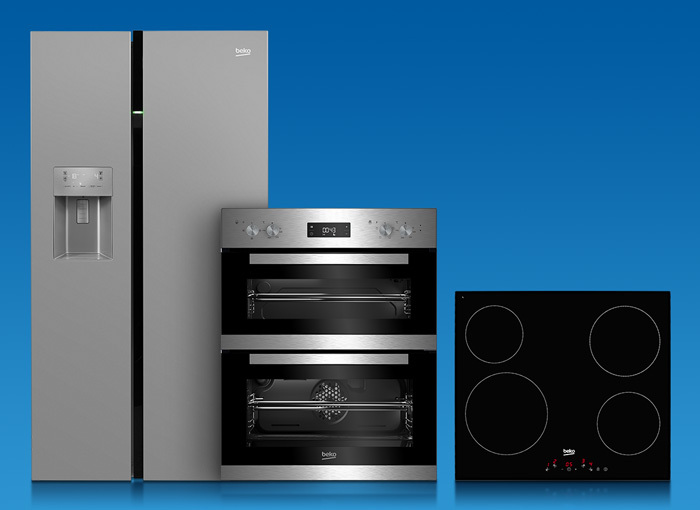 You can get cover for your appliance against the surprise costs of accidental damage and breakdown with a Beko appliance care policy. For this, we’re proud to work with Domestic & General Insurance PLC who protect, fix and if needed replace the products that keep your home running. 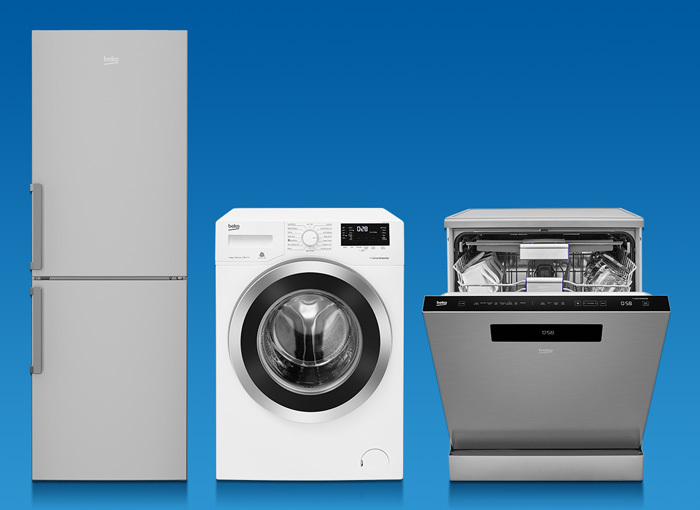 If you already have appliance protection / extended warranty with us and need a repair, call us on 0330 123 19950151143552*. * Calls to 03 numbers cost no more than a national rate call to an 01 or 02 number. 03 numbers are included in landline and mobile plans with inclusive minutes.